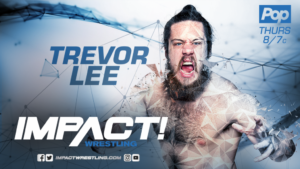 NBC Sports Radio – Pro Wrestling 24/7 is pleased to welcome IMPACT WRESTLING star, 3 time X Division Champion and former co-holder of the IMPACT tag team titles, Trevor Lee. Join host Nick Anthony LIVE! 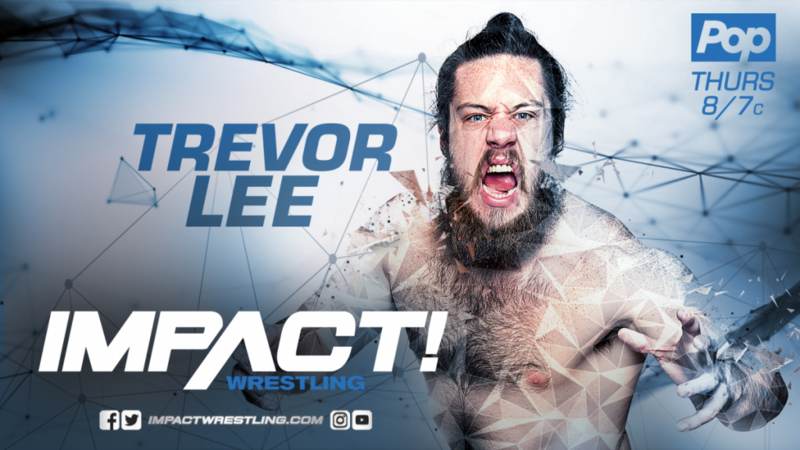 tomorrow, 11 pm EST/8 pm PST here at prowrestling247.net as he talks with one half of the charismatic Cult of Lee tag team @TLee910.